| Love where you live – train within walking distance! Love where you live – train within walking distance! 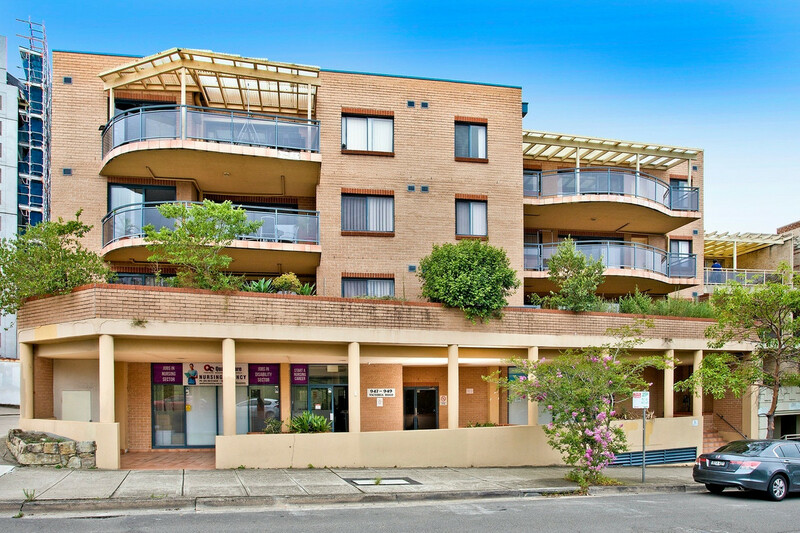 Located just stone throw away from West Ryde train station and set at the rear of the building, this tastefully renovated extra-large one bedroom apartment is a perfect first home or an ideal investment opportunity. 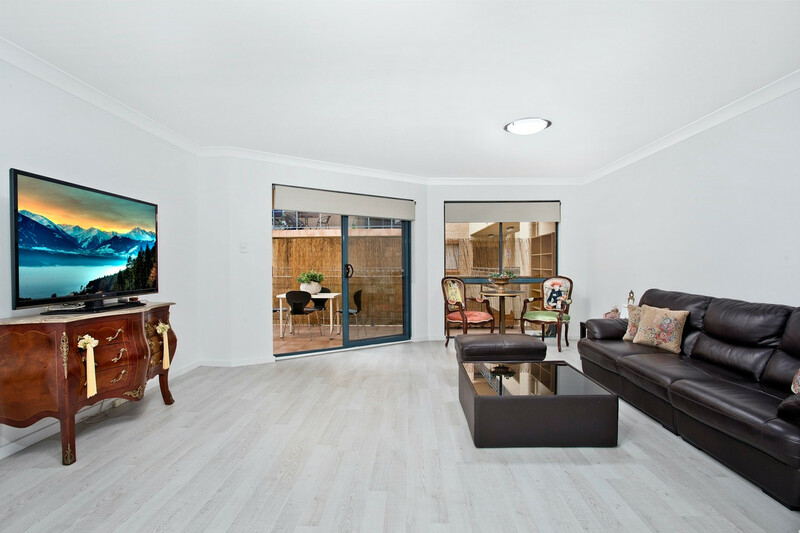 A light filled apartment with floor boards throughout and easy flowing open plan living and dining areas offers comfort with space for guests. 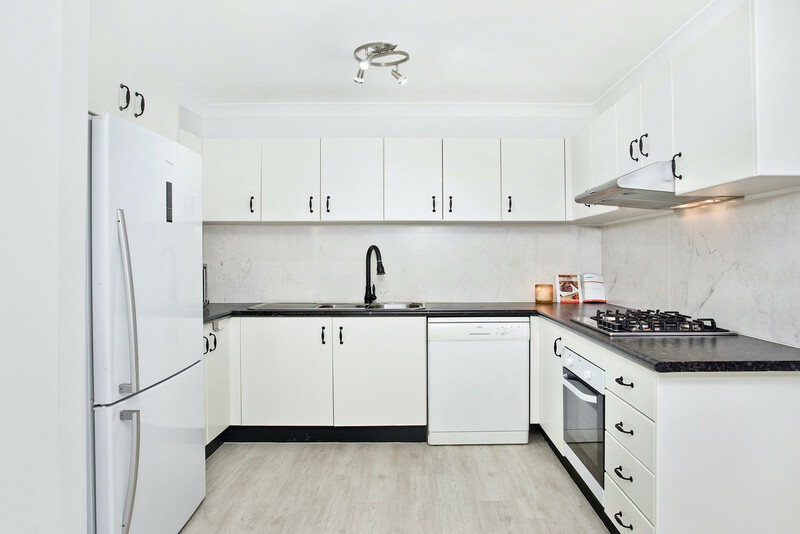 The chic designer kitchen will delight the home chef with quality appliances, gas cooktop and plenty of storage cupboards. 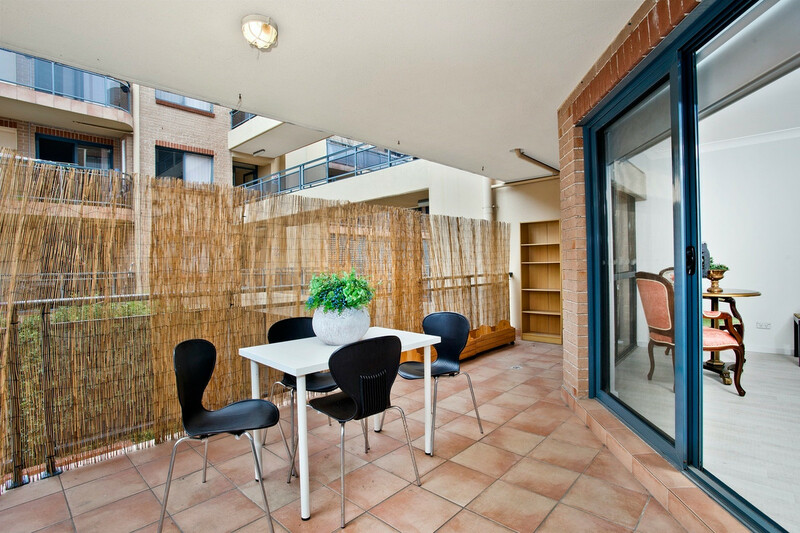 Enjoy the undercover balcony ideal for all year round entertaining with family and friends. 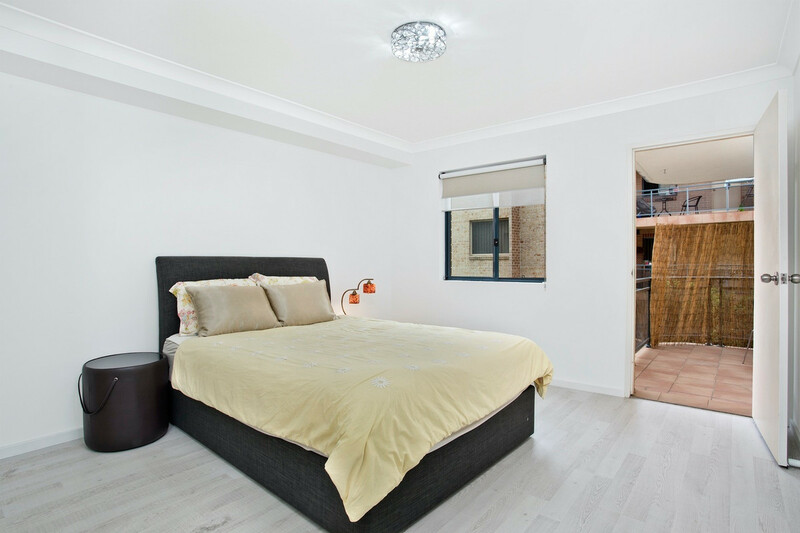 Spacious master bedroom offers built-in robes and access to the balcony to enjoy your morning coffee. 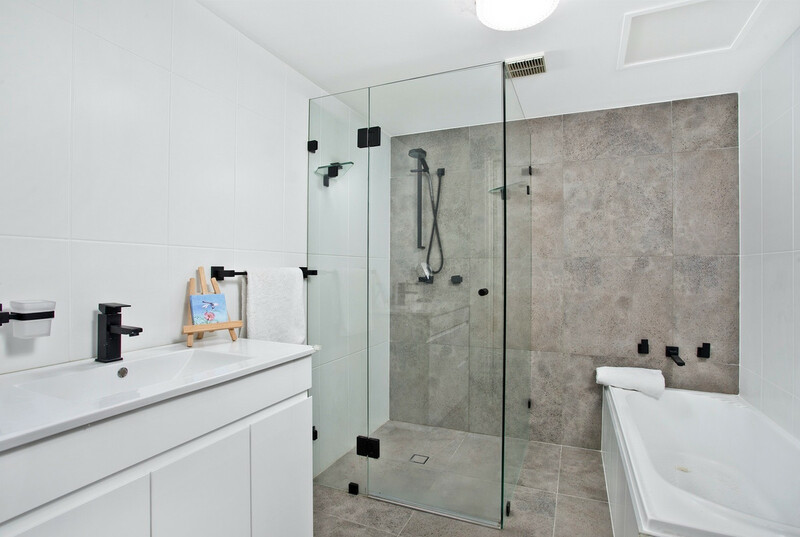 The stylish bathroom has luxurious floor to ceiling tiles, a frameless shower and separate bath. Adjacent to the bathroom is a convenient internal laundry to make life easy. 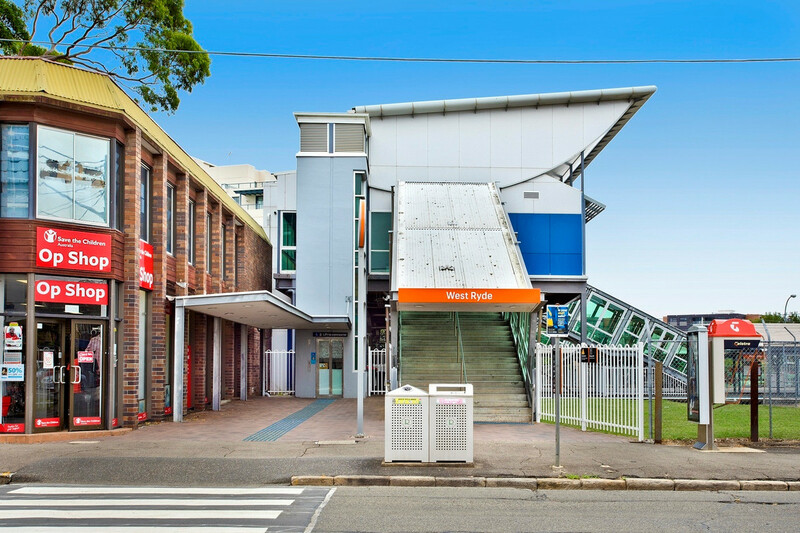 Take advantage of the secure parking with lift access from the car park to the unit’s level or catch a train to the CBD from West Ryde train station which is just moments away from your home. 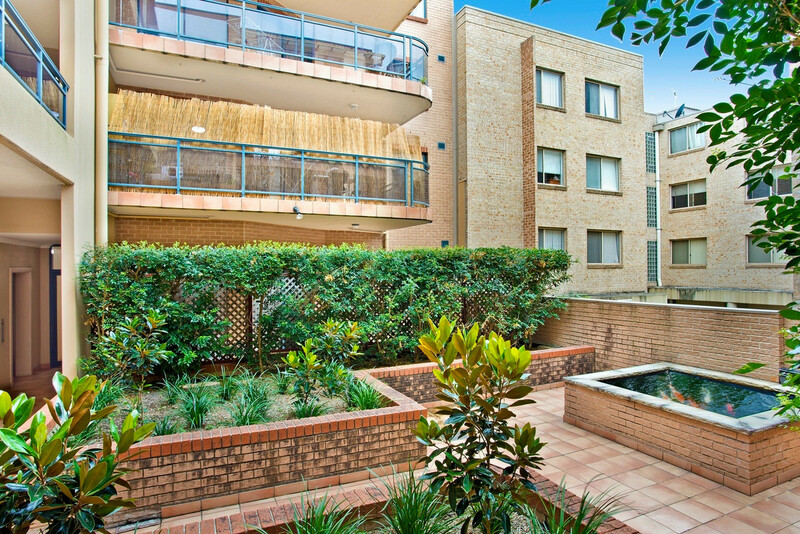 This unit’s total area is a spacious 95 sqm approx. and situated at the rear of the building away from Victoria Road noise and ready to move in! 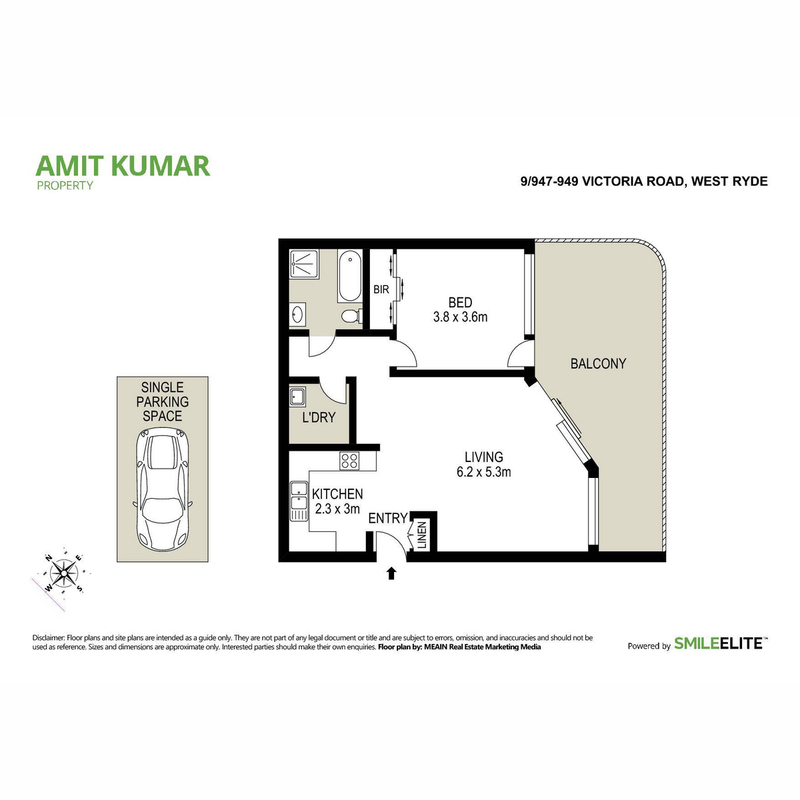 Call Amit Kumar on 0422 256 468 to arrange a private inspection or you are most welcome at our next open home.